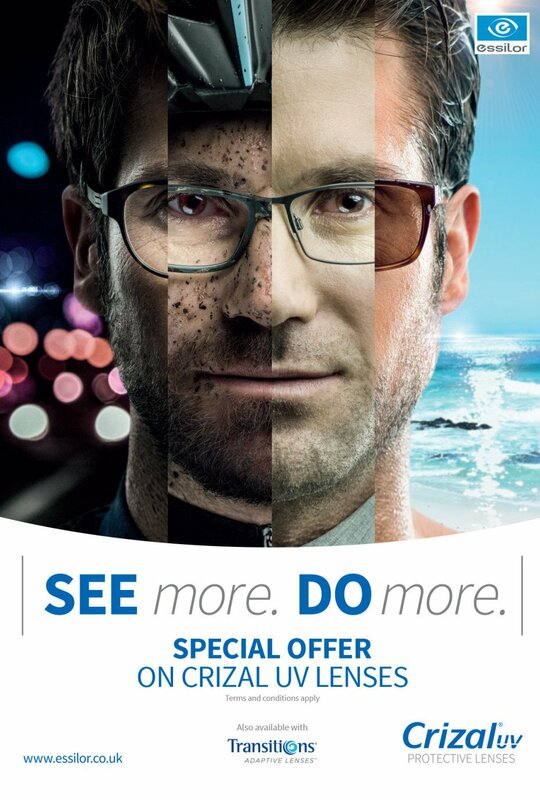 We have a special offer on Essilor Crizal UV lenses. 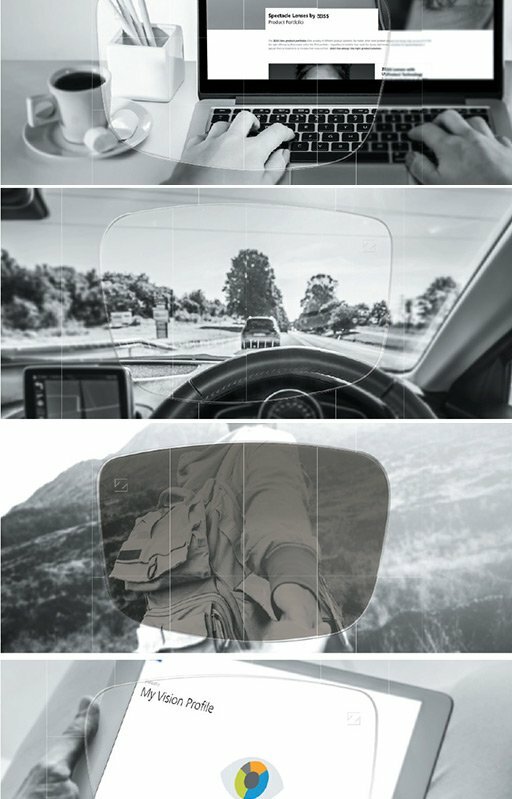 These superior lenses protect your eyes from harmful UV rays. See more! Do more! 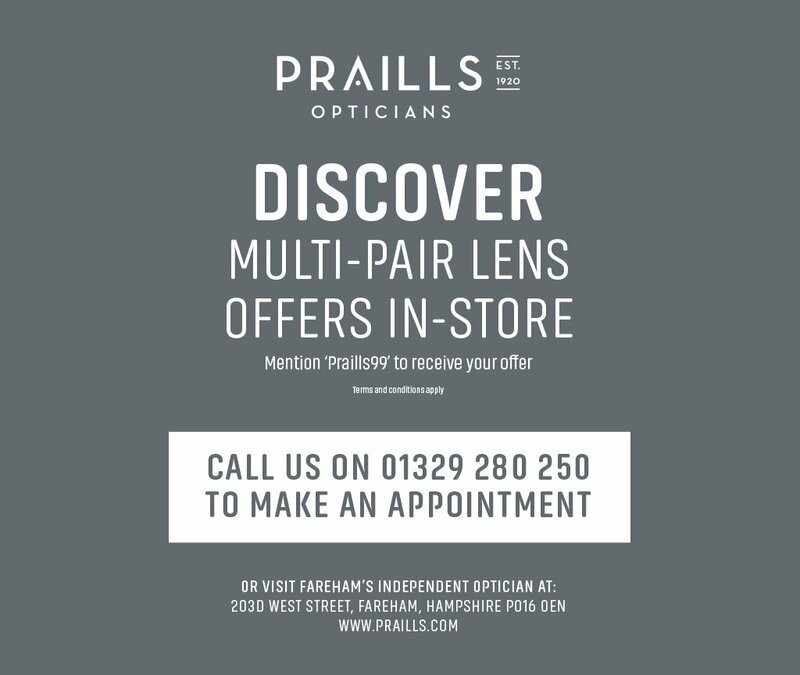 Drop in or give us a call for details of this offer.